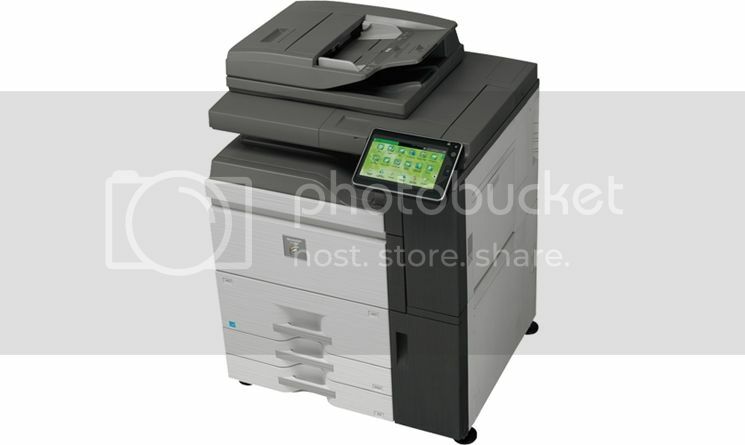 Are you searching for a Sharp MX-6240N copier to support your growing business and workload? Well, you have come to the perfect place. Sacramento Copiers offers the largest selection of Sharp copiers for the best price on the market today. In addition to some stellar discounts, we provide exceptional customer service and speedy delivery for an unparalleled purchase experience. We are dedicated to satisfying each of our customers and offering whatever configuration you may need. Contact us today at 916-390-6581 to receive an incredible quote on your new Sharp MX-6240N. The Sharp MX-6240N supplies all of the document power your office has been missing and desperately needs to support new business projects or ventures. 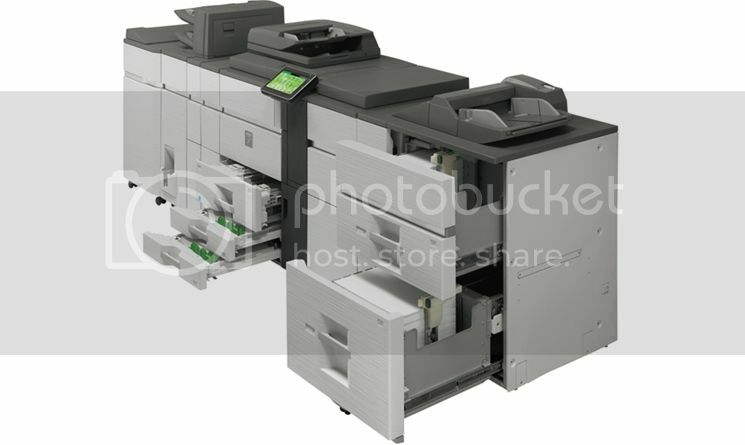 Although there are a wide variety of copiers on the market, none have all the unique characteristics that are offered by this model. The Sharp MX-6240N features a walk-up motion sensor that wakes the machine up and readies itself for use as the end user approaches. Easily scan and convert documents to popular file formats including Microsoft Word, PowerPoint® and Excel®, as well as a variety of PDF formats such as Searchable PDF, Encrypted PDF, Compact PDF and others. You can also direct print these same file types from thumb drives, cloud applications and mobile devices. This function is enabled via DirectOffice™ technology. With this much flexibility, you can speed through your workflow tasks faster than ever! 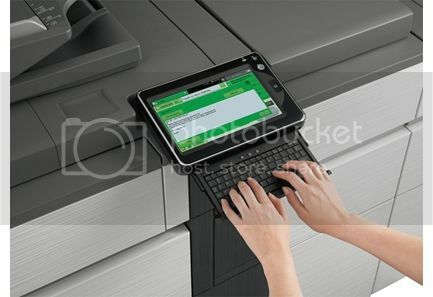 Furthermore, the copier offers superior color quality, 1200 x 1200 dpi, flexible scanning abilities, and auto finishing. The high-tech innovations of the Sharp MX-6240N will lower your business’ costs dramatically, while also doing your part to protect the environment. With the easy to use Smart Touchscreen, dimensions of your business documents and information can be accessed with a simple swipe of your fingertips. You can even download compatible apps onto your smart phone or other electronic devices to expand your reach and increase your business’ productivity. Contact Sacramento Copiers to get started enjoying these tremendous benefits of this copier today. Through all of the products that we offer to our customers, Sharp is one of the top brands that you can trust to deliver a high-quality copier to your business. With its tech-savvy features, you will be able to stay ahead of all of your business needs and increase your printing efficiency. If you are considering buying a Sharp MX-6240N for your home office or business, please do not hesitate to call us today at 916-390-6581. Sacramento Copiers is known for offering the best options to buy, lease, or rent copiers for the lowest price available. We look forward to hearing from you and providing a solution to satisfy all of your copier needs!